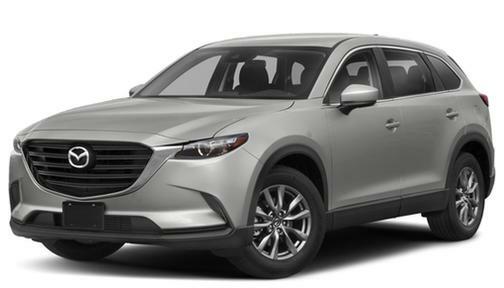 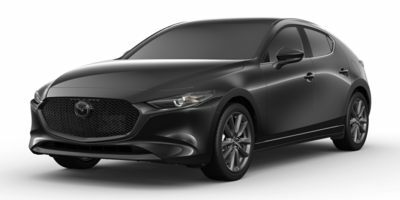 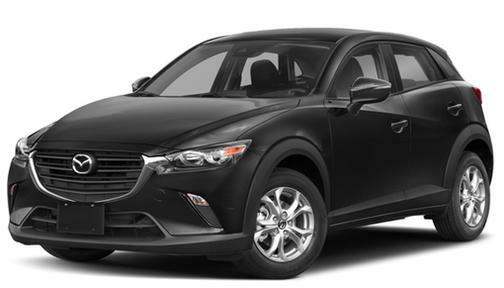 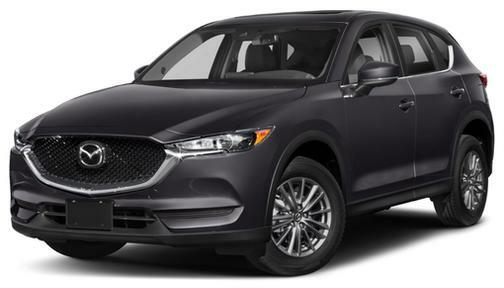 The 2019 Mazda CX-5 is a sleek, highly stylized compact crossover offering great handling and a luxurious interior at a fair price. 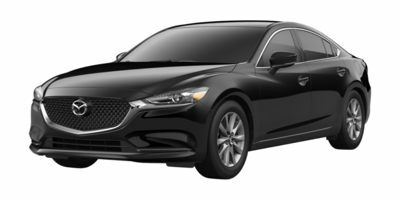 The new Mazda3 is great -- if you're looking for a sedan. 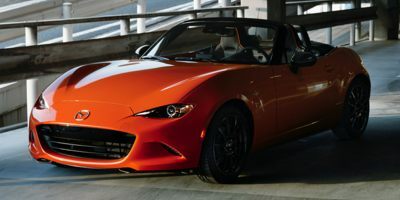 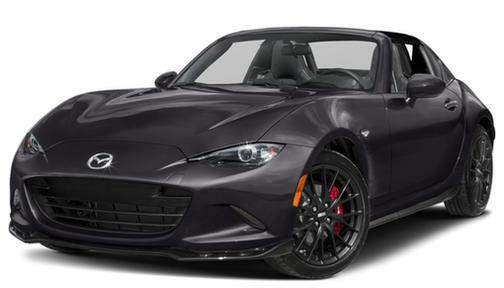 Mazda has made a strong effort to push its vehicles upmarket in recent years.